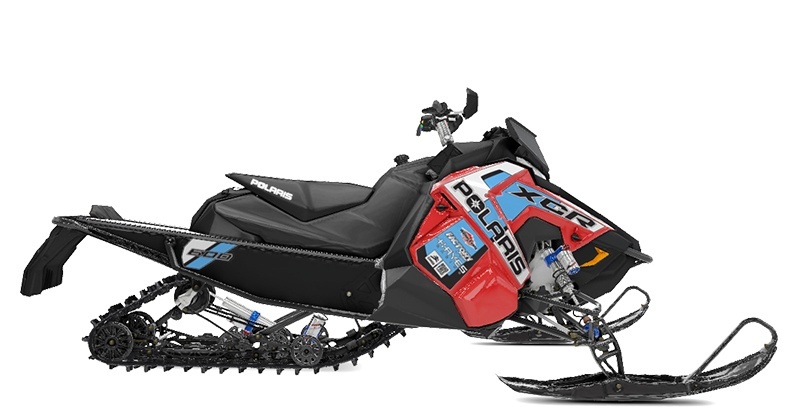 The INDY® XCR® is for riders looking for a race-ready sled offering extreme performance in the toughest terrain. Available with the 600 Cleanfire®, 800 Cleanfire® H.O. and 850 Patriot™ Engines. WALKER EVANS® SHOCKS: Walker Evans® Velocity​ 2” Hi-Lo Compression Adjust Shocks​ are more tune-able and allow you to adjust compression to suit your riding styles and the day's conditions. 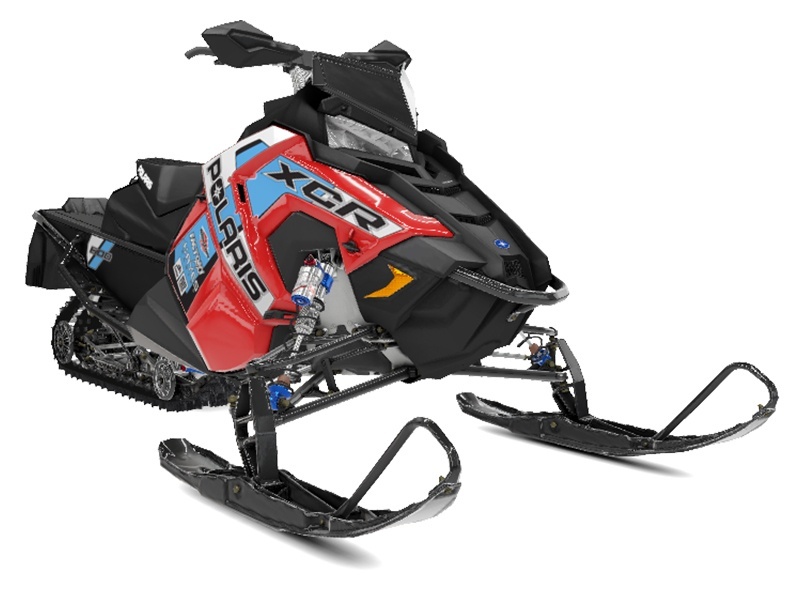 They are the most durable in extremely rough terrain at high speeds. 128 x 15 x 1.35 in. Front / Front Track - Walker Evans® Hi-Lo Comp. Adj Velocity 2 in. Rear Track - Walker Evans® Hi-Lo Comp. Adj. Velocity 2 in.